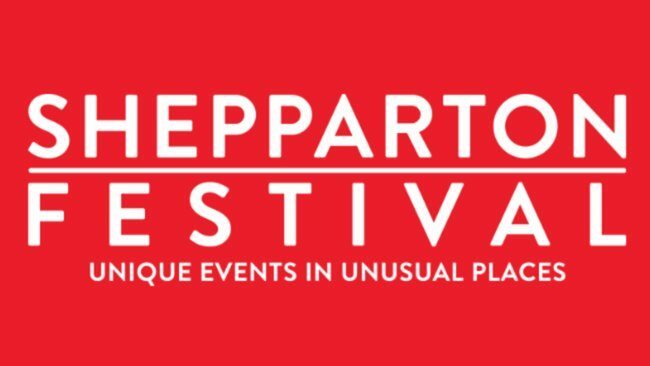 Shepparton Festival makes every effort to ensure that our events are accessible to all members of the community. Where appropriate, the Festival has endeavoured to provide information regarding venue accessibility. In event listings where the accessibility logo is not displayed, accessibility is undetermined or not guaranteed.